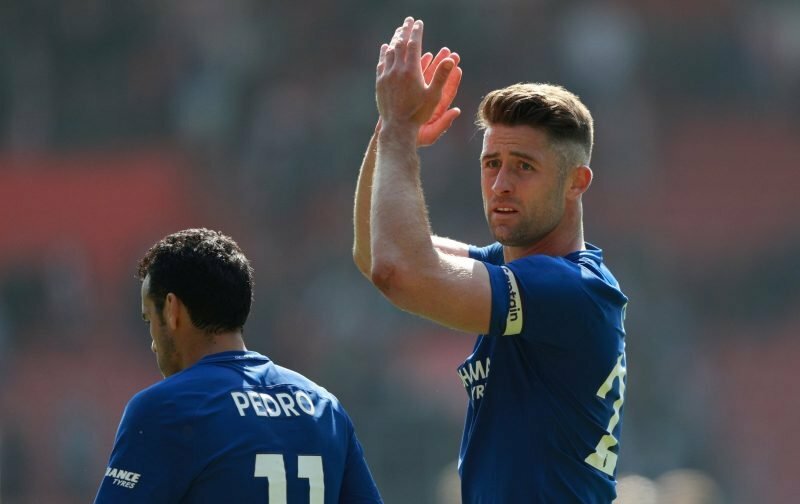 As the opening of the January transfer window draws closer, speculation relating to the possible departure of Gary Cahill is starting to generate a growing volume of column inches. Already this week, here on Vital Chelsea, Click Here, we’ve covered the possibility that Cahill, could be on Arsenal’s wish-list as their boss, Unai Emery, makes plans to combat a growing injury list. However, this morning, according to the news source, Sky News, Cahill could also be a target for another London Premier League club. Our referenced source is inferring that our old friend, Claudio Ranieri, is eyeing up a move for the 32-year-old central defender, obviously, in the belief, his leadership skills and all-around defensive play can shore up a defence that has let in more goals than any other this season. But, if both options are open to Gary, which would he prefer? Would he prefer a regular place in the Fulham back-four helping the club to try and avoid relegation, or would he prefer to be a bit-part player at Arsenal once their injury problems are over? My view is that Cahill would prefer a move to Craven Cottage but is it a view you agree with? 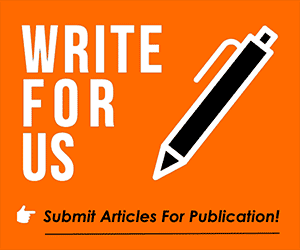 Please feel free to leave your opinions in the comment facility beneath this article. Gary can not move to arsenal because of playing time and demand,i think fulham should be his next club or aston villa.